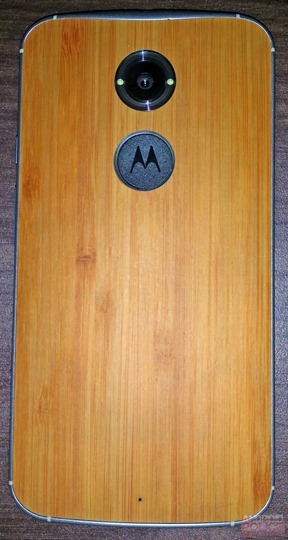 The latest phone rumor to emerge that I thought would be worth touching upon today is the Motorola X+1 and its range of wooden backs. When I first heard about this I thought it was a joke, a wooden back? Seriously? 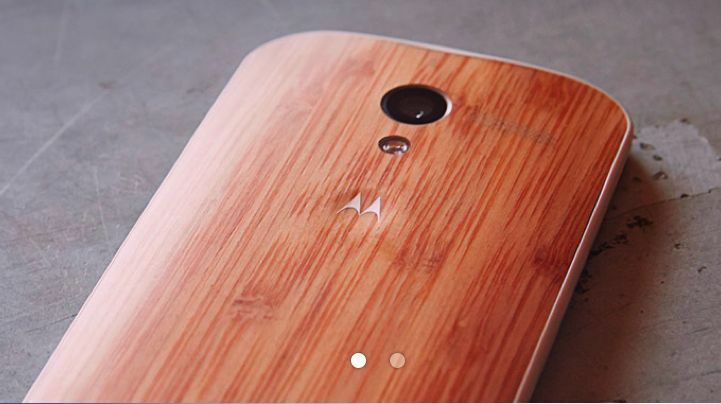 Well the Moto X+1 which should be available soon is said to have a bamboo back, with the option to order a natural chassis for an extra $100. The phone itself is said to be under $100. The speculation first started back in December 2013 when Motorola posted an image on their Google+ page which showed a dotted-outlined Motorola on a wooden background. The phone spec is said to boast a 5.1-inch screen, 2GB of RAM, 32GB of storage, a 12MP rear camera, 5MP front facing camera, a 29000mAh battery and a Snapdragon 800 processor. What are you thoughts on this, do you think a phone with a wooden backing will sell well?